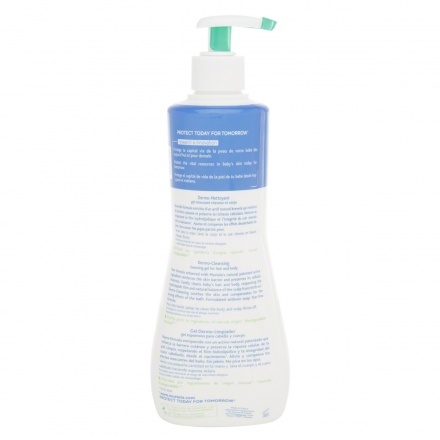 This tear-free cleansing gel for hair and body is specially formulated for newborns. Gentle surfactants cleanse without stripping the natural oils of the skin and scalp. Natural patented specific ingredient, Avocado Perseose, reinforces the skin barrier and preserves the skin's cellular resources.